The painful experiences we go through aren’t simply “over and done with” once we pass through them. They each leave their mark, etched deep into our psyche and body, affecting how well we function.The result is that many of us are hurting. 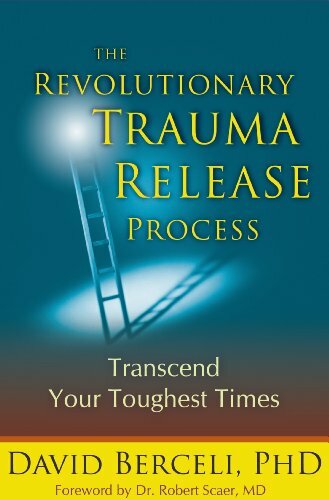 The Revolutionary Trauma Release Process shows how even the most damaging events can become a pathway to a more fulfilling and meaningful experience. The magic of Dr. David Berceli's approach is that it can be utilized by anyone, anywhere, even when professional help is beyond reach. The exercises are versatile and affect a wide range of hyper-arousal states such as anxiety, irritability, and the startle response, helping reestablish a person's psychophysical homeostasis by relaxing body tension and returning them to an emotionally healthy place. The Chinese Government chose Trauma Releasing Exercises (TRE) as one of four modalities to be used in the recovery assistance program of the earthquake survivors of Sichuan Province—an example of how therapists, counselors, life coaches, and emergency response personnel find the exercises a powerful adjunct in their work of restoring wholeness. Dr. David Berceli is the founder and CEO of Trauma Recovery Assessment and Prevention Services. For 15 years he lived and worked in war-torn countries of Africa and the Middle East. 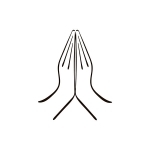 Along with individual trauma counseling, he has provided specialized trauma recovery assistance to U.S. military personnel, national and international relief agencies, and government and non-government organizations whose staff are living and working in trauma-inducing environments. He is a Clinical Social Worker (PhD), Licensed Massage Therapist (LMT), Certified Bioenergetics Therapist (CBT), Certified Field Traumatologist (CFT), and Spiritual Director (MS).